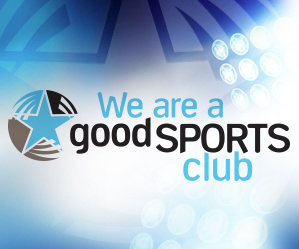 Good Sports is a three-step program for sporting clubs. We provide resources and training to help clubs tackle alcohol-related issues as well as mental health, smoking and obesity. 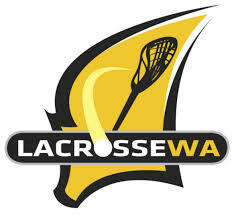 We are proud to announce that Bayswater Lacrosse Club has now reached Good Sports Level 2 accreditation. 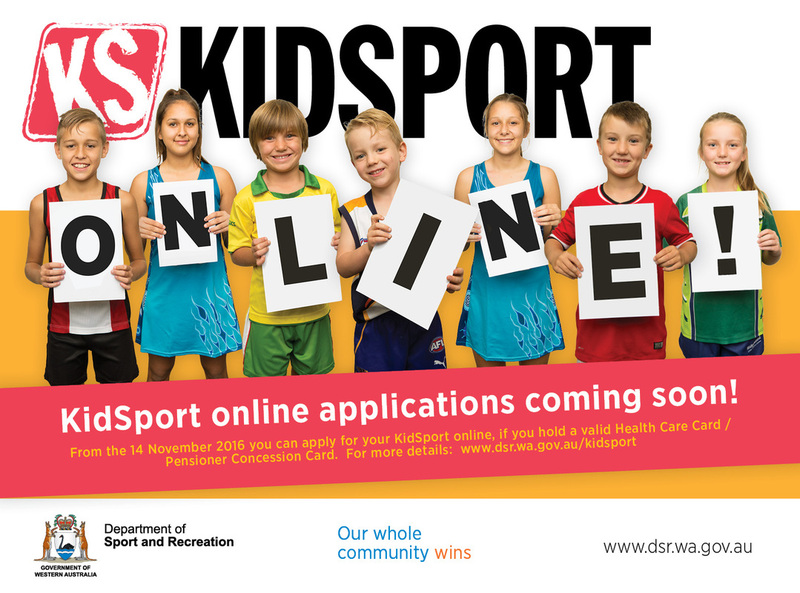 The Good Sports program works with clubs to help them provide safe and healthy environments for families to play sport. 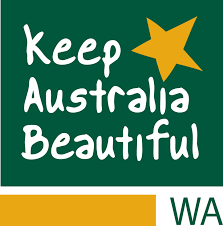 It's Saturday game day, there are large numbers of people on the oval playing or watching matches, the canteen and sausage sizzle are in full swing and the two rubbish bins supplied on the oval are overflowing. Is that a familiar scenario to you? The Clean Clubs program can help your club manage litter, encourage positive litter disposal behaviour amongst members and promote recycling.